Japan is one of the most sought after destinations in the world. Rich in culture and tradition, traveling to Japan can be a life changing experience. As a traveler, you have to learn about the local culture. You may get used to taking off your shoes, bowing when greeting others and wearing your clothes properly. In addition to the local culture and customs, you will have the chance to try many traditional Japanese foods. Specifically, there are many delicious desserts for travelers to enjoy during their time in Japan. Here are some of the most highly recommended tasty treats in Japan. This is one of the traditional Japanese desserts. It’s not as sweet as you would imagine because it is made from stick rice. The rice, known as mochi gome, is shaped into the form of round or oval balls. Then, they are either toasted or dipped into a sauce. In many parts of Japan, they add a sweet topping called kinako to add to the dessert flavor. This dessert can be combined with traditional sweets or even ice cream. It can be used in many ways to go with a traditional Japanese dessert. If you are staying for an extended time in Japan, it will be very easy to get some sweet mochi balls after your meal. It’s worth trying. The doarayki desert has two pancakes with a bean paste between them. While you might not think that beans make a great dessert item, the anko paste is actually a sweet taste. When you combine it with two fluffy pancakes, the dessert is delicious. Although, these castella based pancakes do not taste like traditional pancakes. They have a mix of honey, starch syrup, butter and honey. It is more like a type of sponge cake from influences of Portugal in the 16th century. Additionally, you can try it with Nutella instead of bean paste in the middle. Either way, you need to try this traditional doarayki dessert. The Mount Fuji cake can be found at the base of the mountain. If you are planning on visiting Mount Fuji, then this is one of those tourist desserts that you should try. Keep your expectations high though. Every Japanese dessert emphasizes how the item is made and the little details to make the presentation great. The Mount Fuji cake is angel food with some toppings of cocoa and powdered sugar. The presentation is just as good as the taste. It’s definitely one of those desserts that you should take pictures of while in Japan. 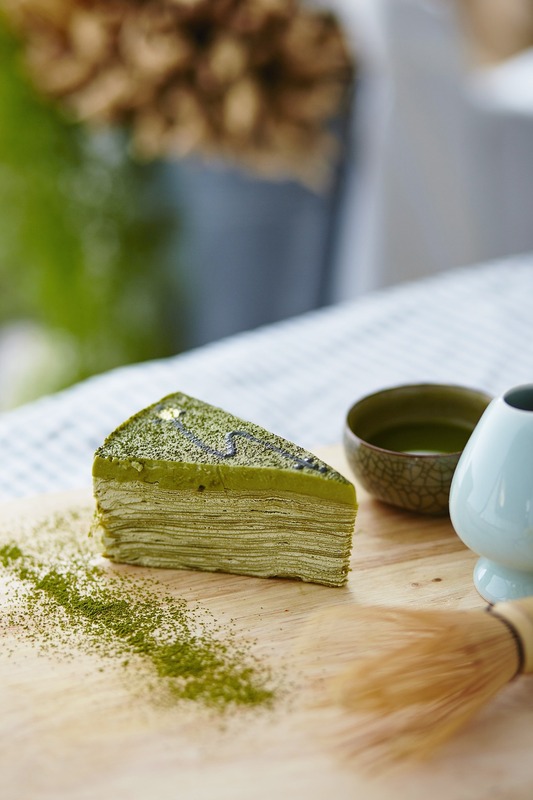 Also known as Matcha Nama Chocoloate, this dessert combines chocolate and Japanese green tea powder. For anyone who is a chocolate lover, this dessert will melt right in your mouth. It can also be made with real green tea leaves and liquor too. Matcha chocolate is considered a special dessert in Japan. You might have to buy a few boxes because they are easy to eat and share with people around you. During your trip in Japan, have some of these green tea chocolates. You will probably end up bring some back home for friends and family. In a departure from the normal sweet desserts, Japanese desserts include many different types of fruits. However, these fruits are not the sweet and savory kind that you might imagine. They are known for their sour or bitter tastes. For example, ume which is a Japanese apricot and yuzu which is a citrus fruit both have sour tastes. These fruits are commonly eaten in Japan, one of the best travel destinations, for dessert. While you might not be a huge fan of the taste, it’s good to get out of your comfort zone and try something different. There are endless amounts of desserts to enjoy while traveling in Japan. These dessert items give you a wide range from traditional to tourist and sweet to sour. It’s important to learn about the Japanese culture and the connection to its food. Preparation and presentation are key elements. While you are in Japan, try all different kinds of mochi balls. Experiments with anko or nutelladoarayki pancakes. If you go to a tourist spot like Mount Fuji, have some of the cake at the base of the mountain. Then, pick up some green tea chocolate that is well known in Japan. Additionally, don’t forget to get out of your comfort zone and try some of the traditional fruits that have a bit of twist. 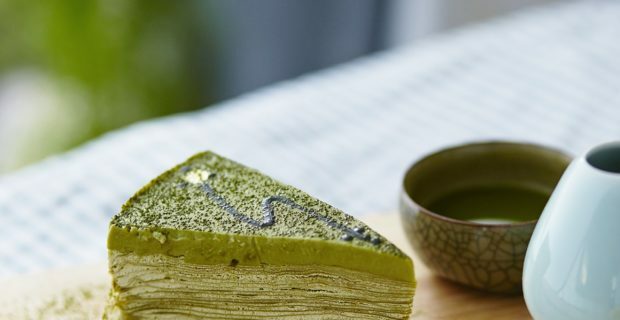 These are all top Japanese desserts to try when visiting the country. Previous Great Views: Which is Better, Lower Rent or a Great View?